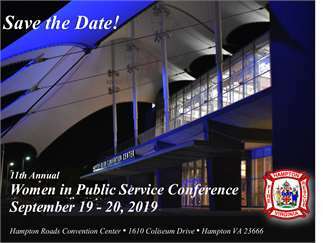 Hampton Fire & Rescue will host the 11th Annual WIPS (Women in Public Service) Conference on September 19-20, 2019. 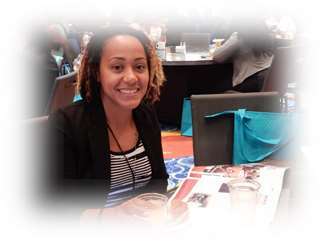 This year’s conference theme is “People, Purpose & Passion: Partners in Progress.” When passion and purpose align with people who share your vision, you can achieve anything! That’s the empowering message we hope to deliver to conference attendees through a series of regular and mini sessions, and keynotes.